Penny Surf has made is sliding its way to a beach, river, or lake near you! The Penny Twin Fin, is designed designed to remind you of your favorite skateboard feeling with a loose and free style. The twin fin design drives amazing turns with the wider tail design and delivers down the line speed that provide you with pure surfing joy! Like the Penny Skateboards, The Twin Fin is like a time machine throws you back back to an era of style and stoke. Measuring in at 58” (4ft 10inches) tall x 19.4” wide x 2.9” thick the Twin Fin has 19.9L in volume. 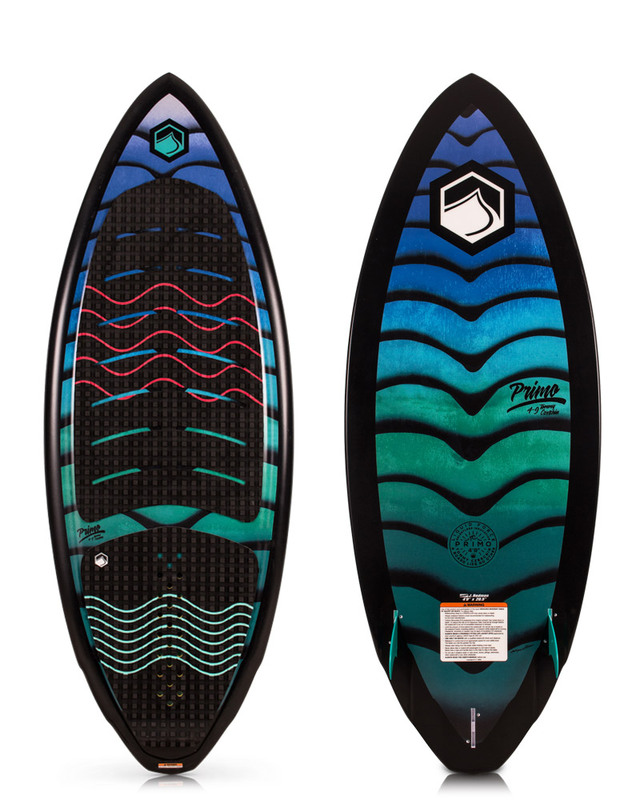 The Twin Fin is made with an EPS foam core and dual ply stringers to deliver a high quality and durable shred sled. 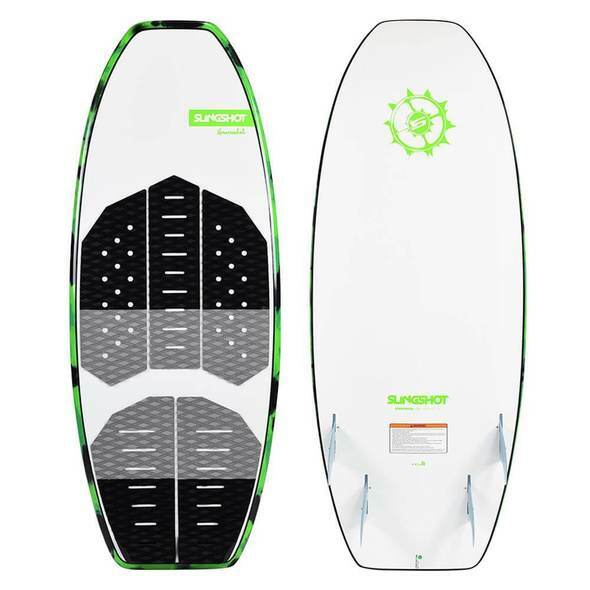 Designed with a wide round tail will allow you to draw out clean turns and drive speed with the flat bottom and twin fin set-up. 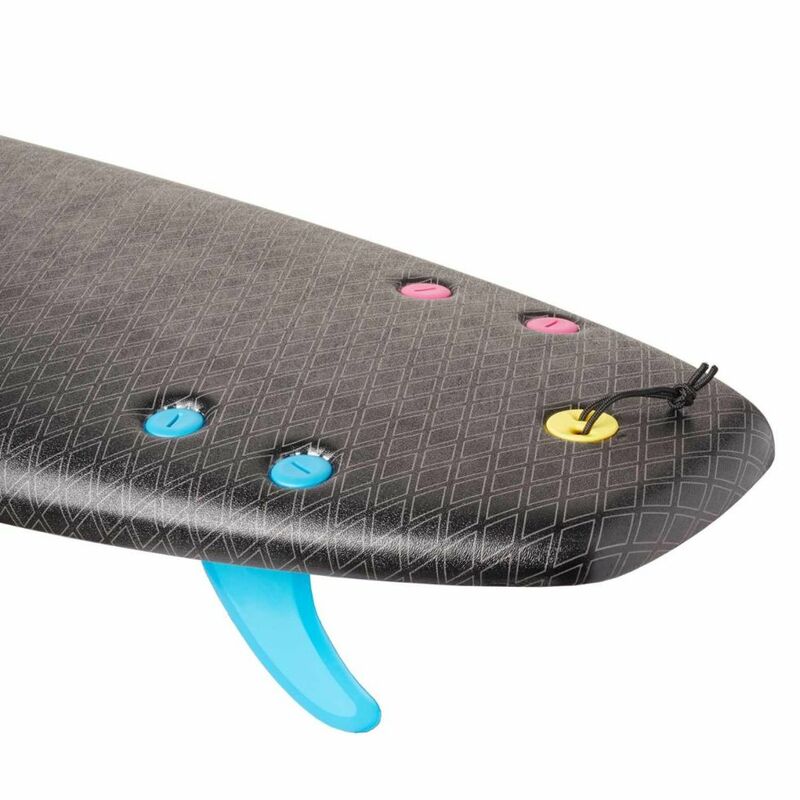 This model comes with a multicolored slot-box fin system allowing you to change fins for different riding styles. 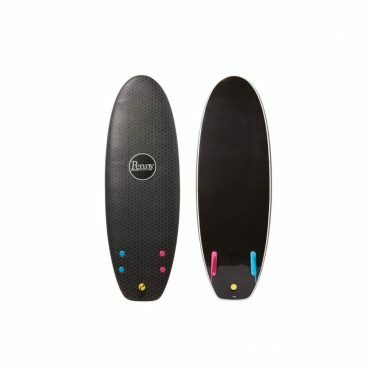 An all blacked out top and bottom, let your surfing ad some colour in the line up. 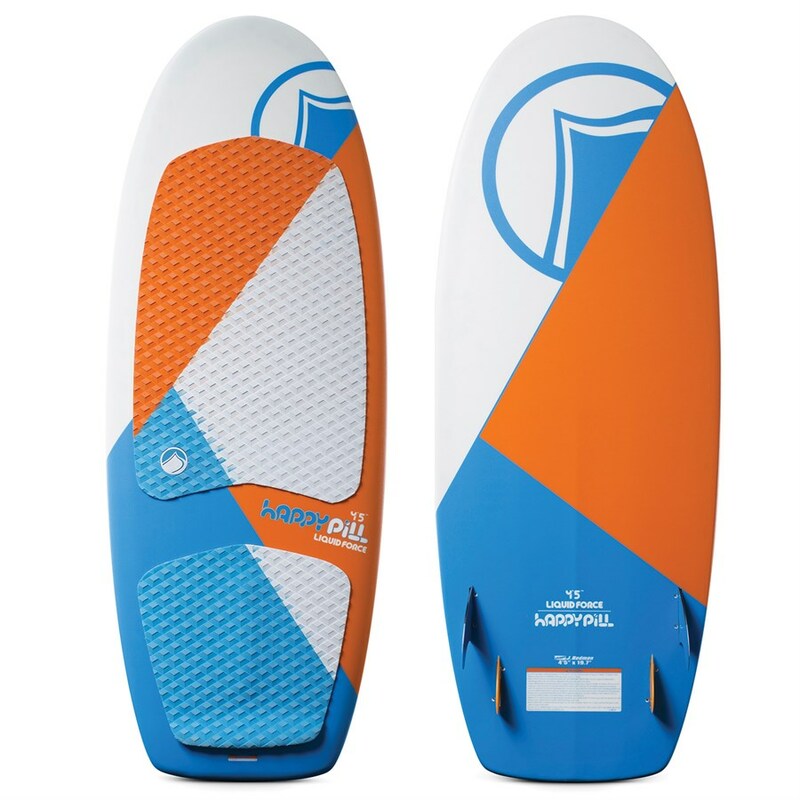 Designed for those who want to shred in pure twin fin style and those new to surfing, the Twin Fin is built to last, but above all, super fun to ride! EPS Foam Core with Marine Ply Stringers. No harmful glues or resins. Quality top deck skin that helps protect against dings, scrapes, water entry, and injury. 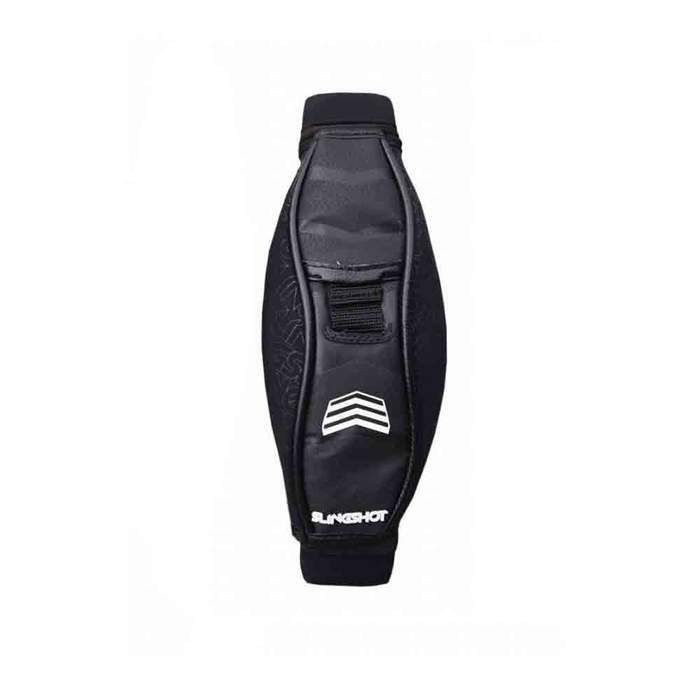 High density slick bottom that provides speed, stiffness, and flex for performance.